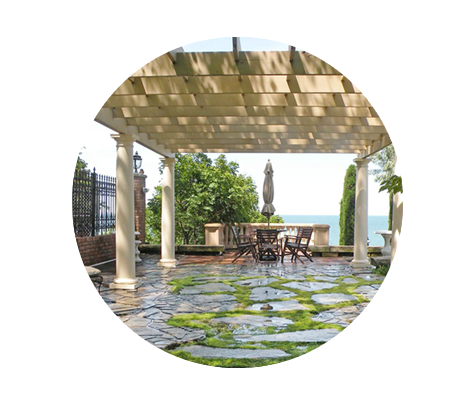 Welcome to Scapemaster, LLC. 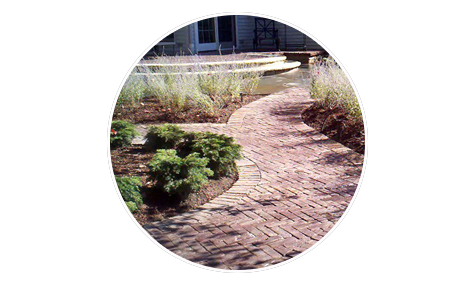 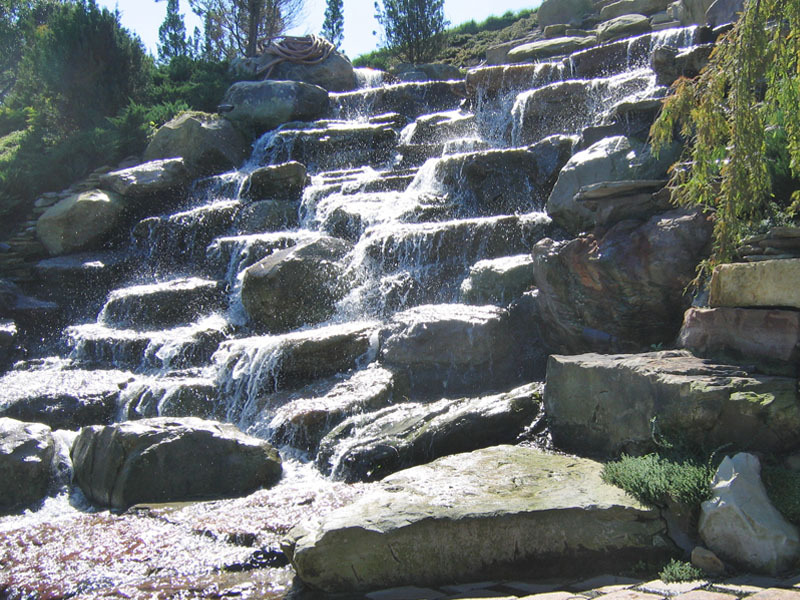 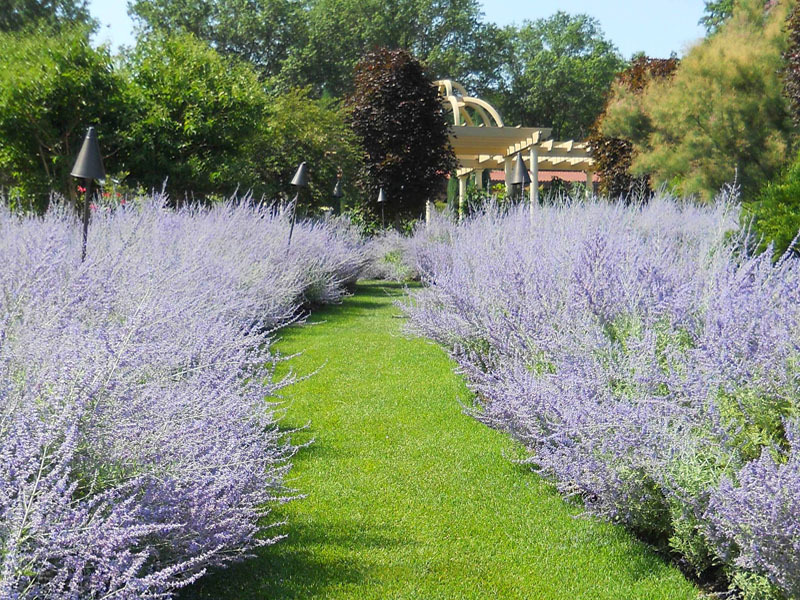 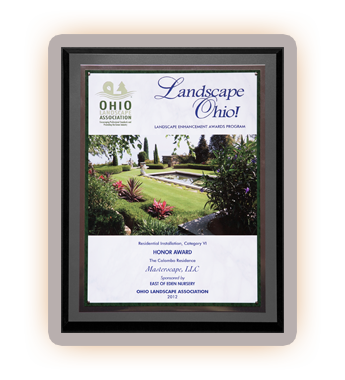 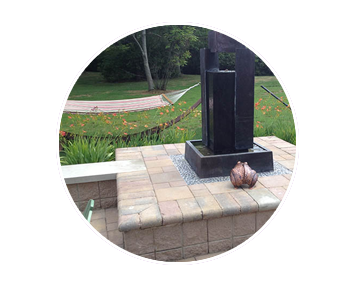 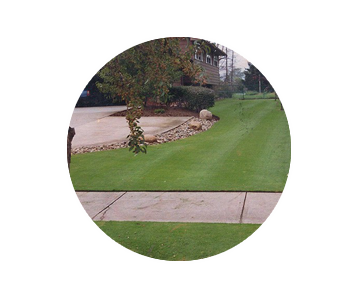 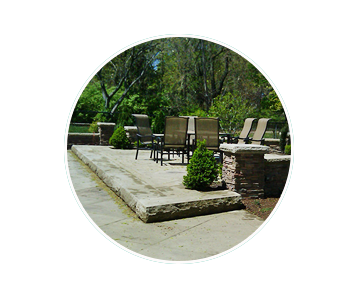 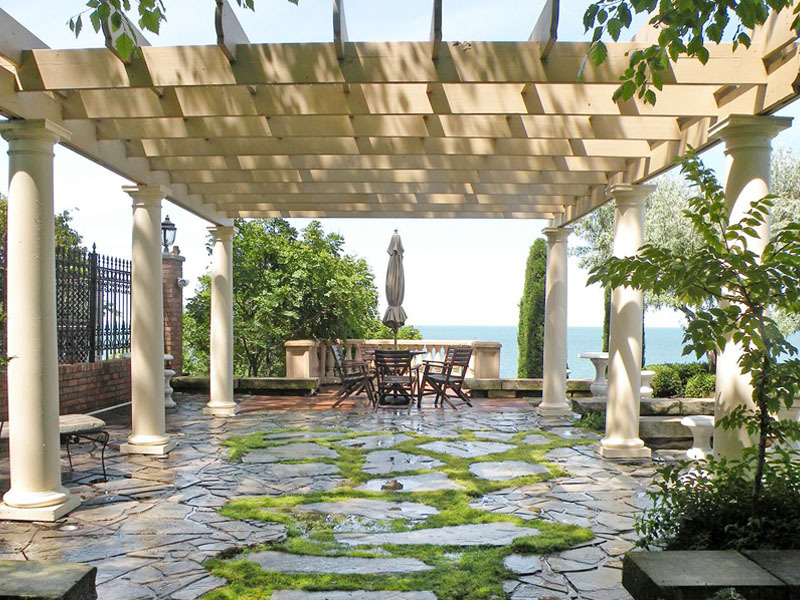 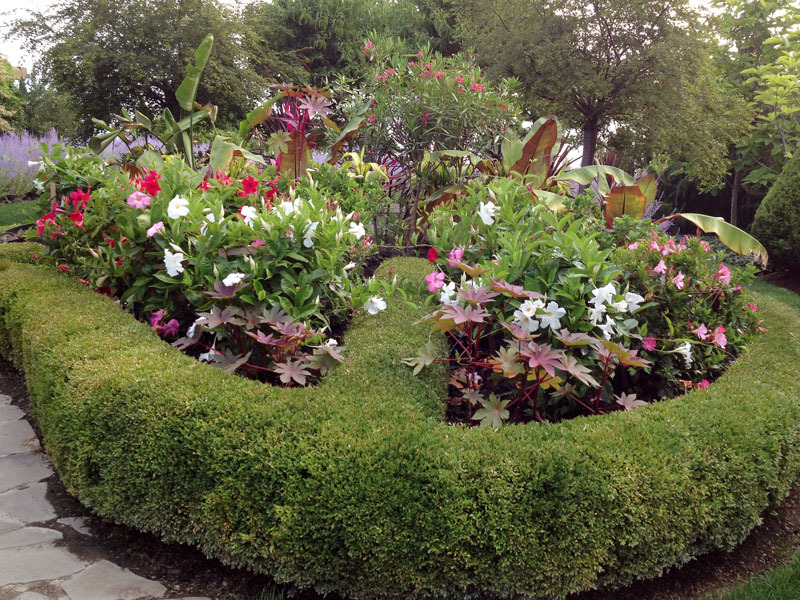 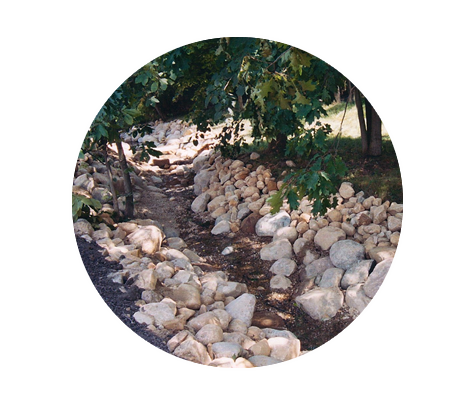 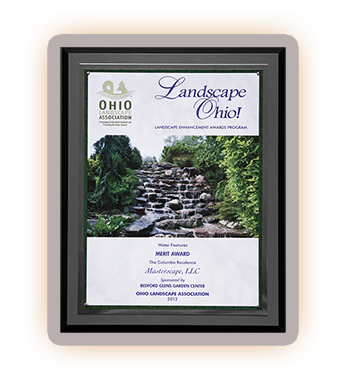 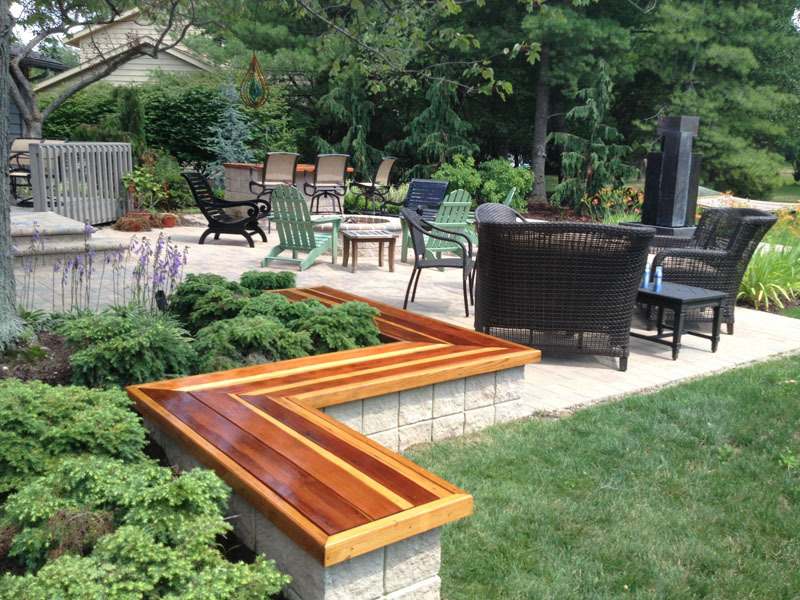 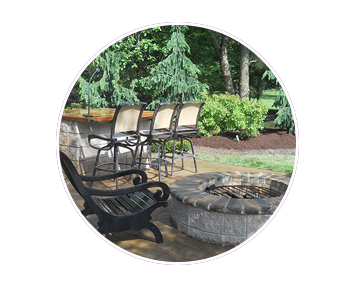 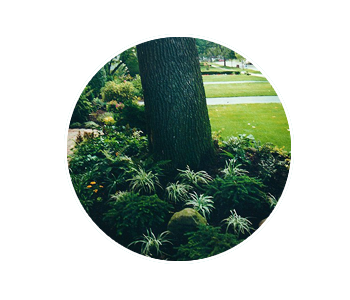 We are a provider of top quality landscape design, installation, and maintenance services. 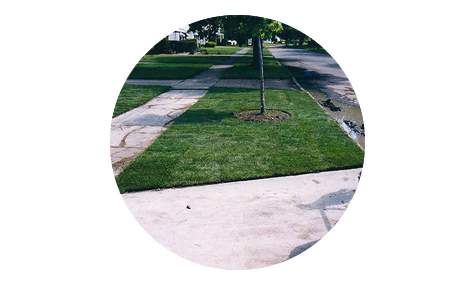 We’re happy to serve both commercial and residential customers. 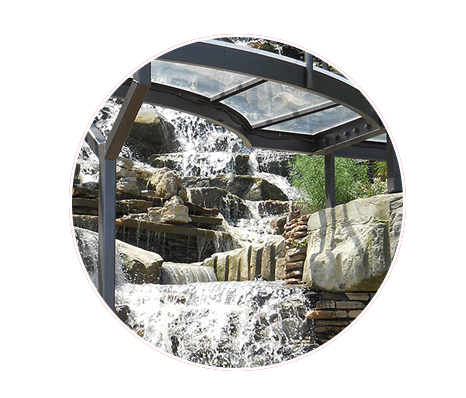 With Scapemaster on the job, you can expect creative, professional designs, flawless installation and conscientious maintenance on every job we do. 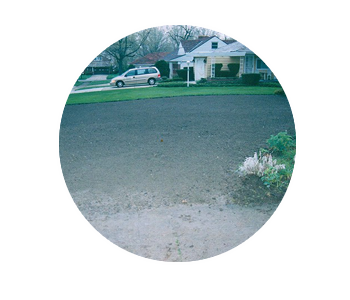 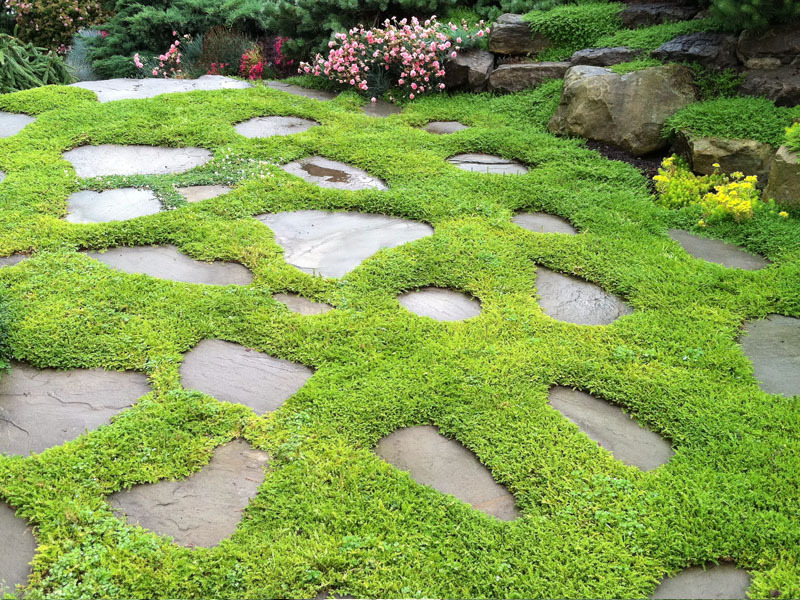 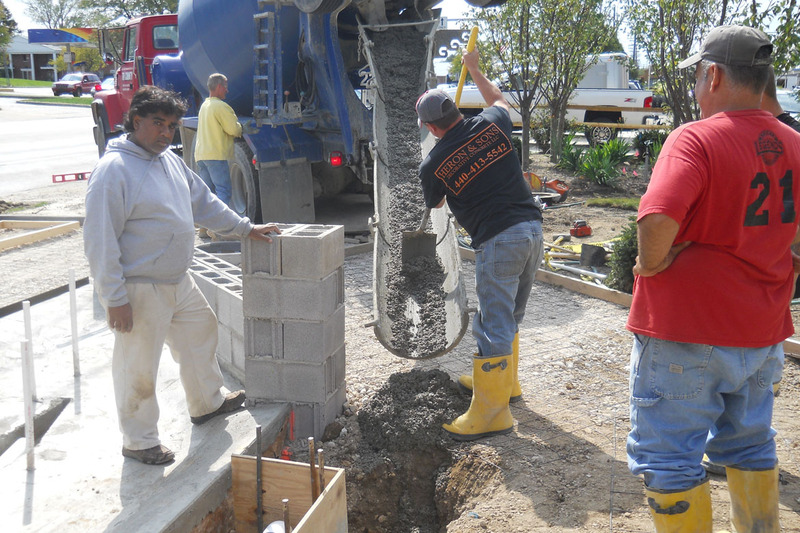 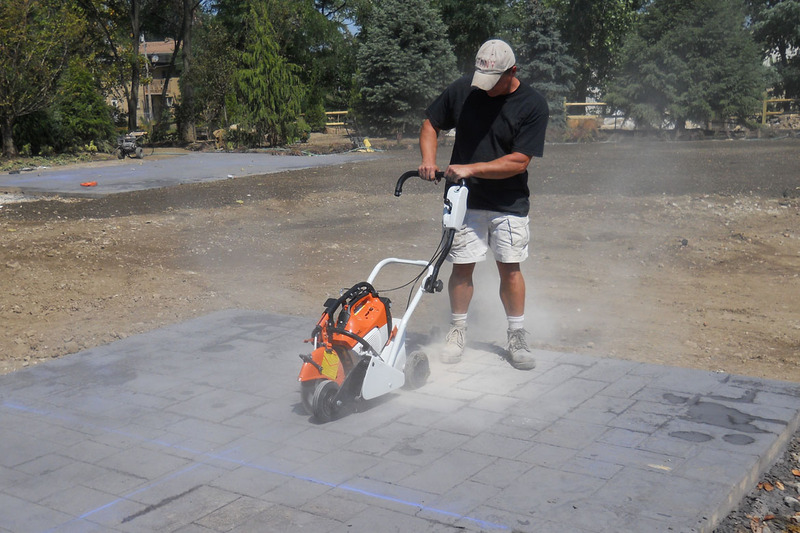 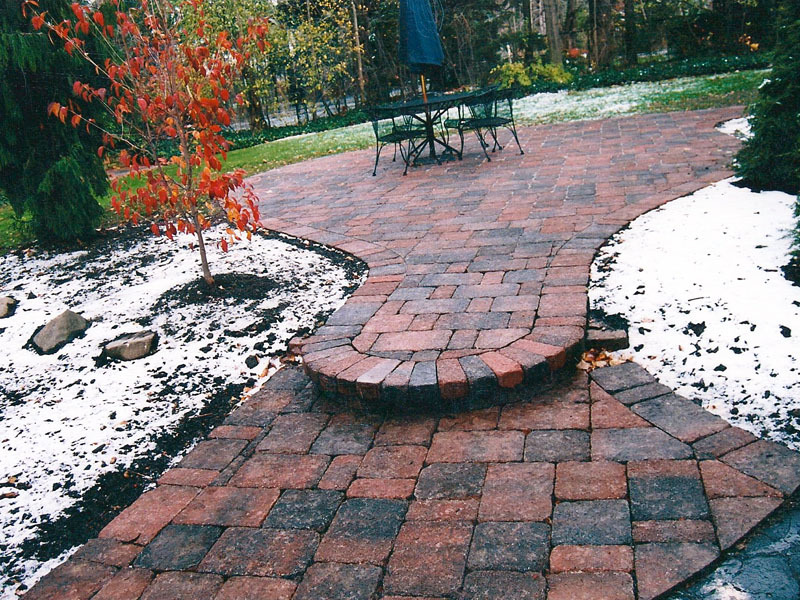 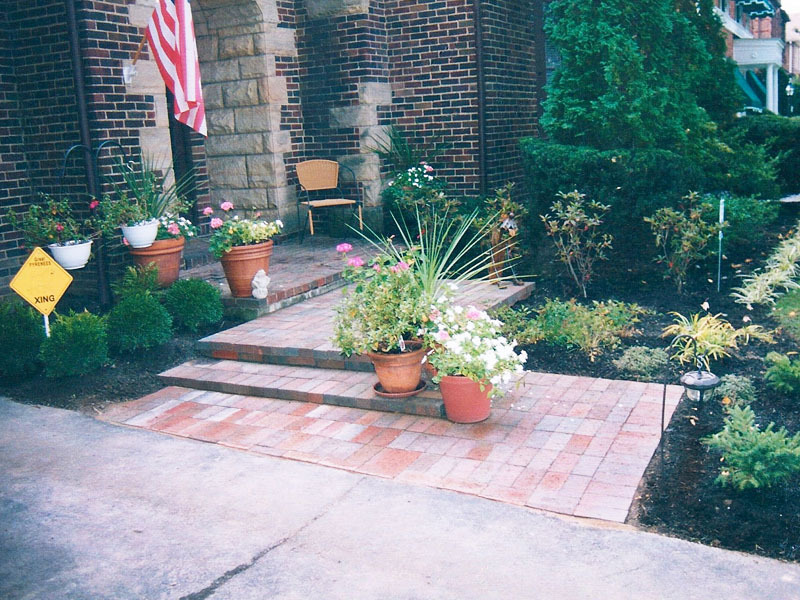 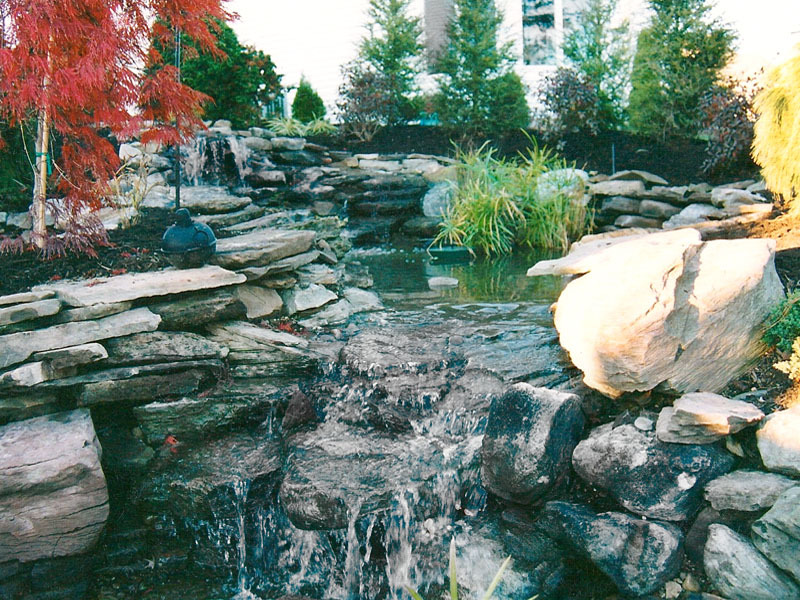 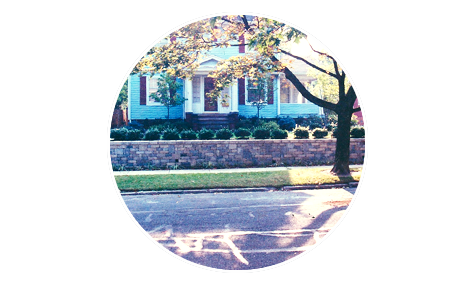 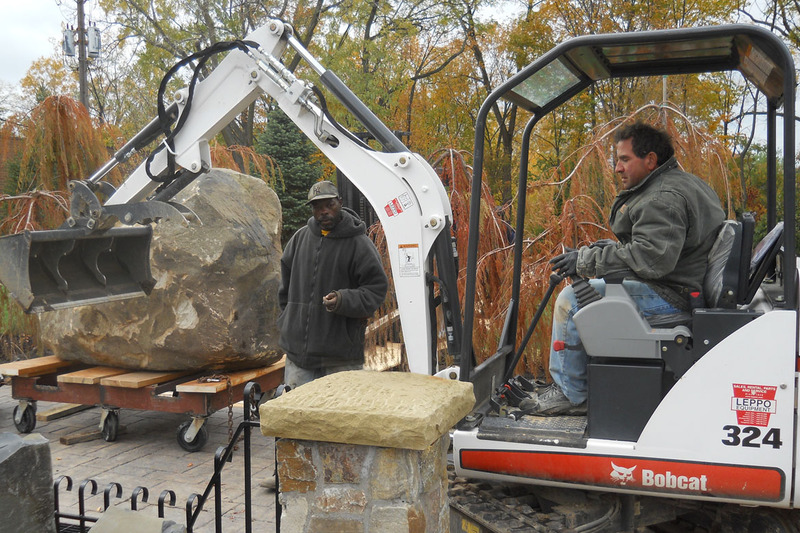 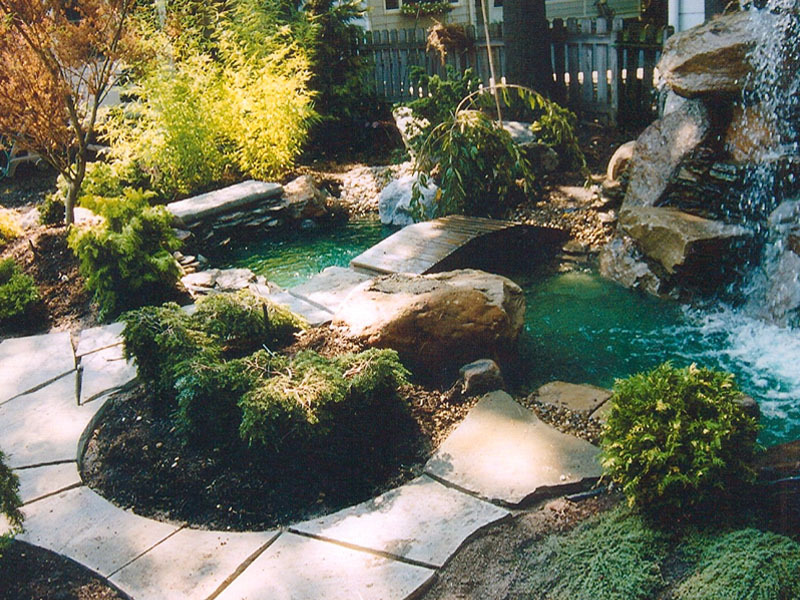 We’ll take on almost any landscaping project of any size, with specialties.